Border fixity—the proscription of foreign conquest and the annexation of homeland territory—has, since World War II, become a powerful norm in world politics. This development has been said to increase stability and peace in international relations. Yet, in a world in which it is unacceptable to challenge international borders by force, sociopolitically weak states remain a significant source of widespread conflict, war, and instability. In this book, Boaz Atzili argues that the process of state building has long been influenced by external territorial pressures and competition, with the absence of border fixity contributing to the evolution of strong states—and its presence to the survival of weak ones. What results from this norm, he argues, are conditions that make internal conflict and the spillover of interstate war more likely. Using a comparison of historical and contemporary case studies, Atzili sheds light on the relationship between state weakness and conflict. His argument that under some circumstances an international norm that was established to preserve the peace may actually create conditions that are ripe for war is sure to generate debate and shed light on the dynamics of continuing conflict in the twenty-first century. 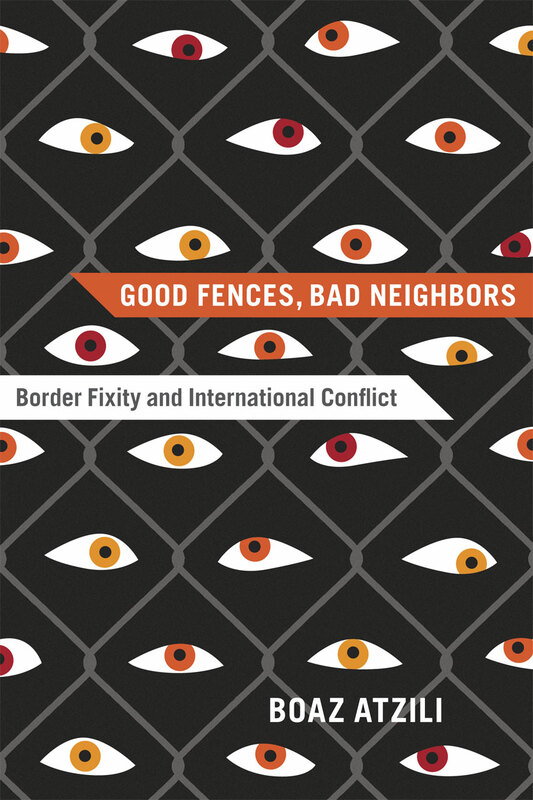 "The international norm of border fixity (or the idea that the forcible annexation of territory is taboo) is thought to contribute to international stability, but Boaz Atzili argues that in some cases it contributes to the survival of weak states, thus creating conditions that make war more likely."